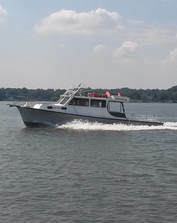 The middle bay captains are located from the South River, West River on the western shore including locations of Deale, Maryland, Happy Harbor Marina, Herrington Harbor Marina, Shadyside, Maryland and Chesapeake Beach, Maryland. The area is easily accessed from routes 2, 4, 258 and 301. Washington D.C. and Virginia are less than an hour away. 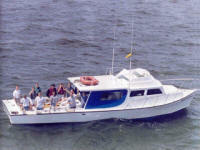 Full or half day charters. 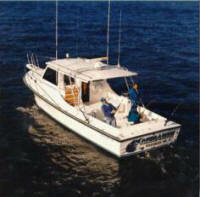 All licenses and tackle included. You can also find Bay Bully on Facebook! 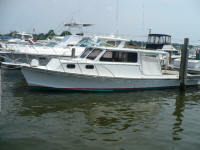 Come and enjoy a full day or half day on the Chesapeake Bay fishing or site seeing! ​Follow Evie-K Charters on Facebook! 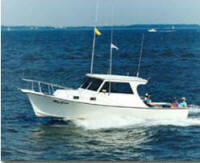 You can find Fishmas Charters on Facebook! ​You can also find Penny Sue Charters on Facebook!